There is a wide variety of security camera accessories available to make your system work at its highest efficiency level or simply to gain extra features that your system my not have on its own. 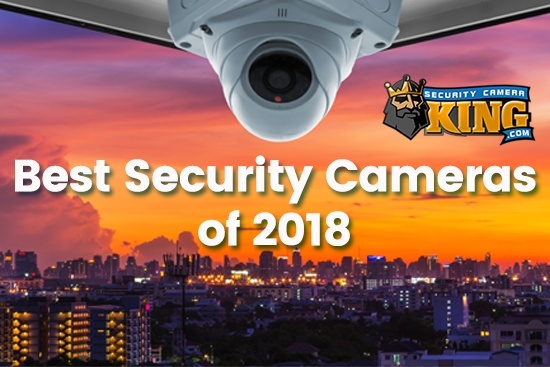 In this article we're going to use Security Camera King's "Security Camera Accessories" page as a guide for categorizing the items and then will provide a brief summary of what each accessory does. There is a wide variety of security camera accessories available to make your system work at its highest efficiency level or simply to gain extra features that your system my not have on its own. 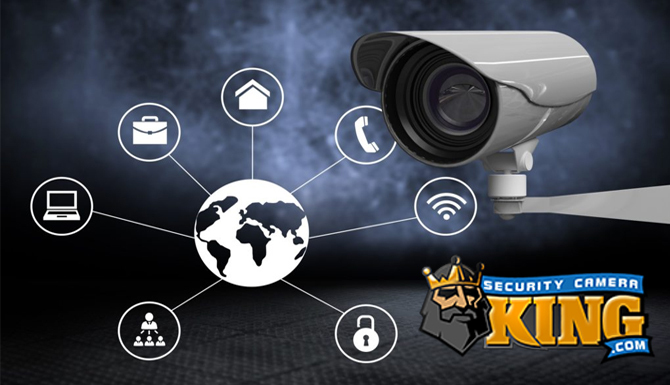 In this article we’re going to use Security Camera King’s “Security Camera Accessories” page as a guide for categorizing the items and then will provide a brief summary of what each accessory does. This section includes an 8 GB SD card and a SD card reader. SD cards are the latest non-volatile memory (you won’t loose the memory in the card is inadvertently pull out or the device it is in powers down with notice). Also included in this miniature portable memory category is a 2 GB USB Flash Drive (sometimes called a “Thumb Drive). In addition, Security Camera King also offers in this category a DVD_RW drive and several different SATA hard disk drives for extra storage. Our largest capacity drive is 2 TB. This security camera accessory section includes receivers, transceivers, and baluns. 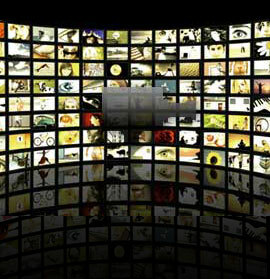 Typically, most digital video camera systems require that the camera send its transmission to the DVR. This maybe done wirelessly with a special wireless system built for this purpose or you can use RG-59 coaxial cable (which we’ll call the industry standard, at least for now). However, baluns allow you the ability to use different types of wiring (CAT5 for example) by providing the necessary circuitry to match the wiring as needed. There are several types of baluns; single, multiple, active, and passive. A passive balun works without a power source. An active balun includes the need for a power source. The power source boosts the signal of this security camera accessory so that using an active balun and CAT5 wire you can get transmission distances of up to a mile! A POS text overlay can be used with cash registers or ATM machines to overlay that information on a video image. Using POS text overlay allows you to monitor transactions when they occur but does not include the period between transactions, saving you a tremendous amount of hard drive space for storage. That’s because the POS text overlay automatically turns the DVR on when a transaction is taking place and after a period of time of inactivity the DVR shuts off automatically. Add extra range to your infrared camera with these Infrared Light Emitting Diodes or IR LEDs. We offer a 100 foot model, a 300 ft model, and a 250 foot model. The infrared light they produce cannot be seen by the human eye but to the camera it’s like giving it a floodlight to work with. When it seems that the only way that equipment can be installed will expose it to the weather, these enclosures are great. 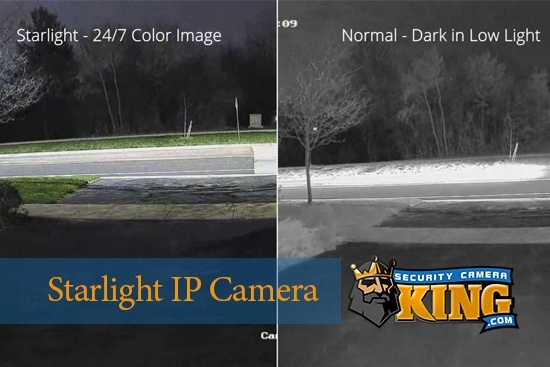 Security Camera King offers a variety of enclosures with different sizes and some even have windows. There are several security camera accessories that we didn’t have the room to mention so check them out for yourself on the “Security Camera Accessories” page. If you are interested in purchasing some security camera accessories and need more information about them, contact one of our security experts today via “Live Chat” or telephone at 866-573-8878 Monday through Friday from 9AM until 6PM EST.